Animal clinics and hospitals provide health services that will ultimately ensure care for your animals and ensure the safety of your pets. In these clinics and hospitals, you will find experts with rich experience and who can provide professional consultations for your livestock and pets. Other branches of the clinic services include medicines, toys, and other accessories, and your pet will be presented with food and grooming supplements to ensure their general wellbeing. When it comes to medical needs, animals and humans are not so far apart. 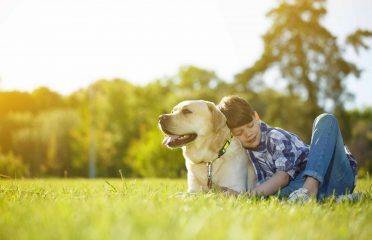 And most pet owners have no problem investing in the health of their pets, particularly those that they share a very close and personal relationship with. Just like humans, animals are also bound to be sick and to ensure their wellbeing, these pet clinics, and hospitals offer specific health services tailored to animals only. 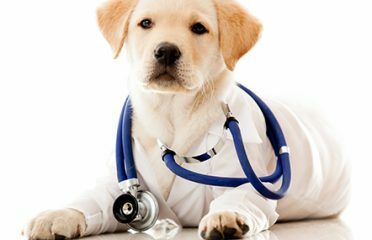 Veterinarians are the professionals when it comes to the healthcare of animals, and their services include surgery, medication, and consultations. 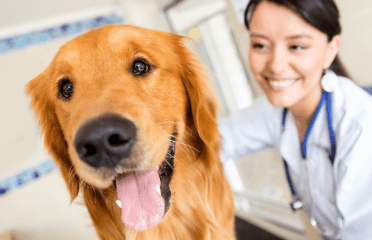 While homeowners can bring their pets to the clinic, veterinarians also offer home services for outpatients, and they generally meet the cardiovascular, dental, and social needs of pets. Ultimately, these ensure that your pets are at their best behavior whether at home or during various situations. Some of these health centers and hospitals even provide an encompassing range of health services and facilities including surgical theatres and other hospitalization facilities. 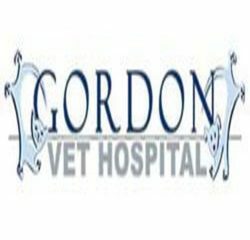 Such facilities are usually well-equipped with top veterinary apparatus and equipment. Also on the ground are trained staff and personnel who have the knowledge and expertise required to handle delicate animal cases. The schedules of these facilities depend on the culture of each company – while some operate all day, other only works strictly by appointment. 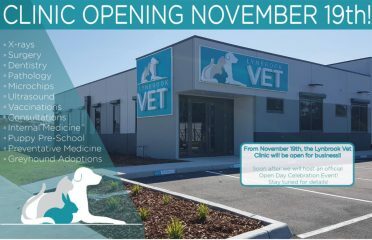 Do you have a veterinary clinic? 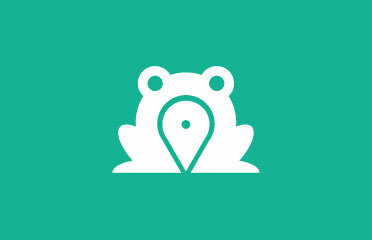 List your business in Search Frog and watch your business grow!